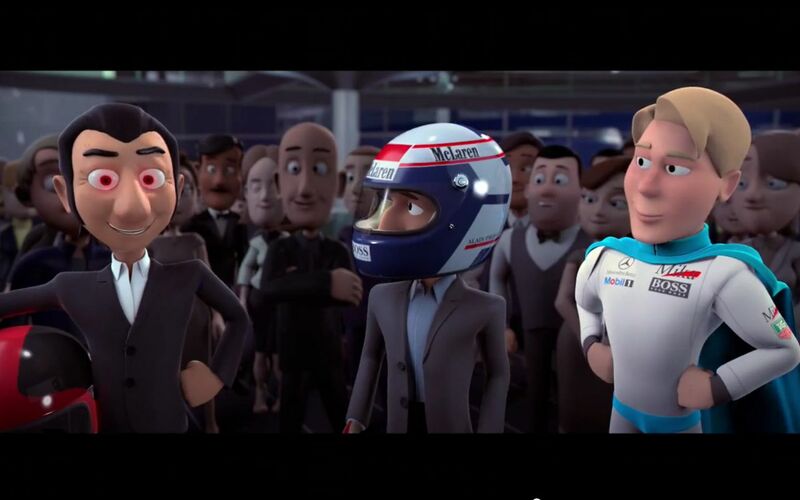 Tooned 50 takes us on a journey of McLaren's 50 years and welcomes in some surprise guests from our championship-winning heritage. 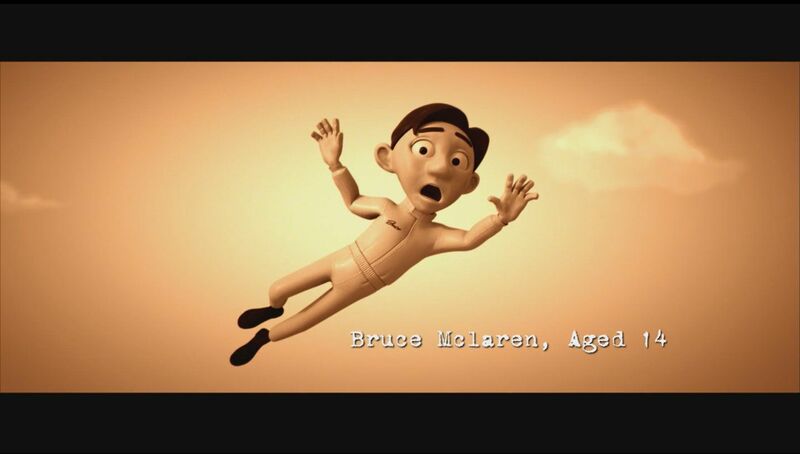 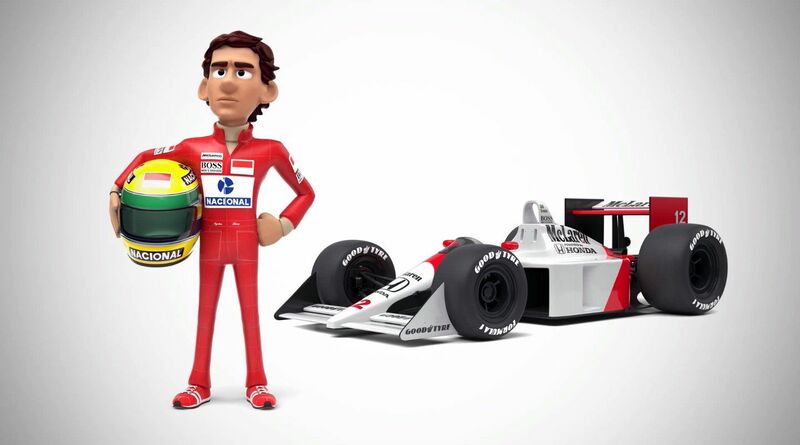 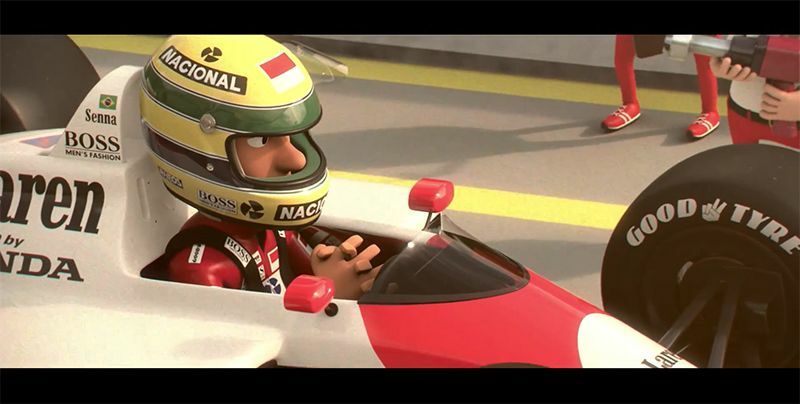 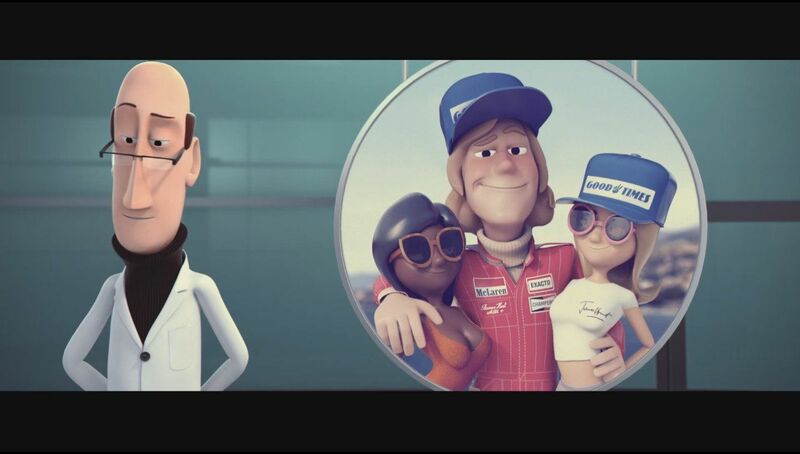 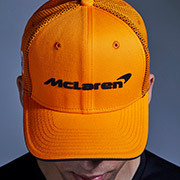 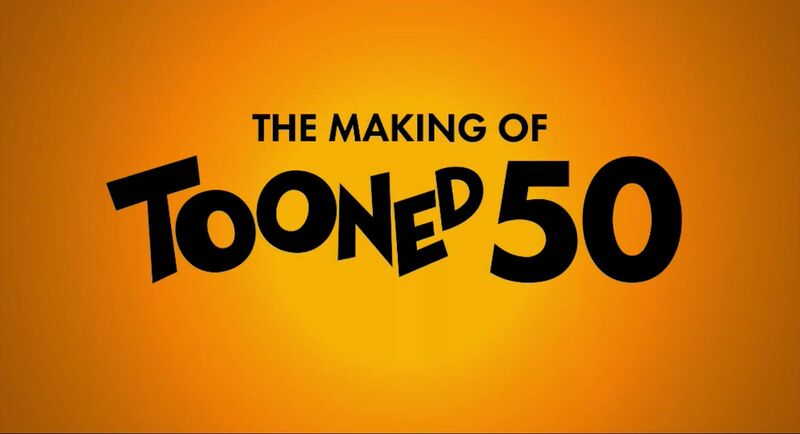 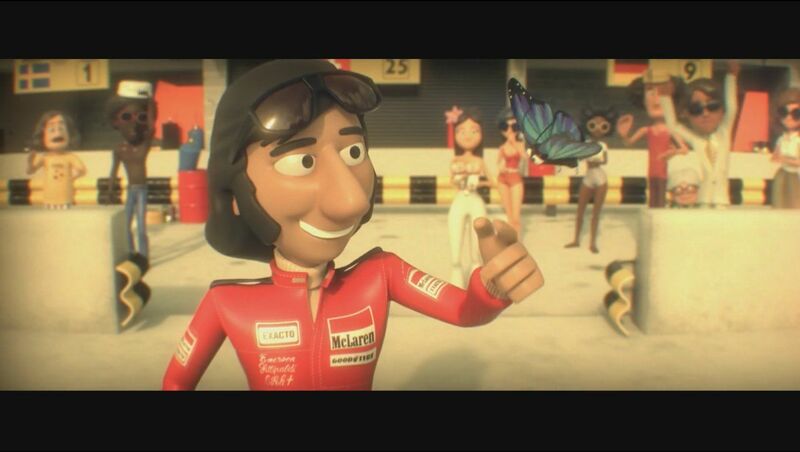 Catch all episodes of Tooned50 on the official McLaren YouTube channel. 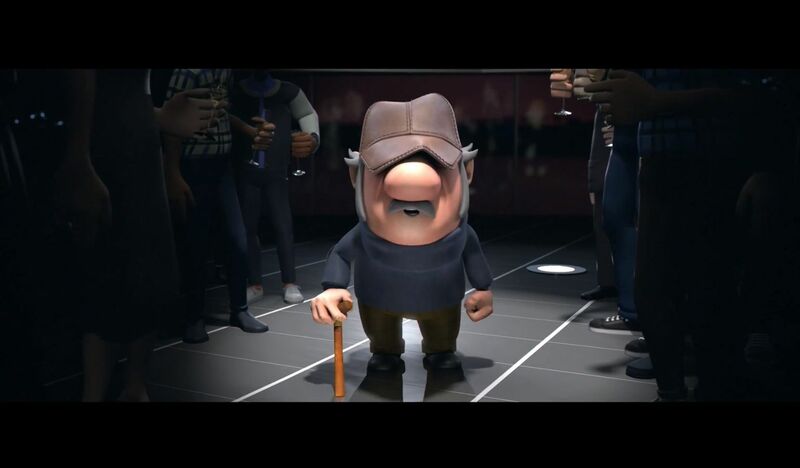 Or better still, scroll across the page to watch.